Memphis Depay talks up big-club move during the summer | Fabio and Rafael da Silva! Netherlands international Memphis Depay has talked up the prospect of joining one of Europe’s elite teams in the near future. The Dutch attacker has made a name for himself with Les Gones following a nightmarish spell with Manchester United, but he appears to have set his sights on pursuing a bigger challenge elsewhere. “Depay has had his concerns with the French outfit since the turn“ of the year where he has found himself starting from the bench on occasions. However, he has still managed to maintain a good run of form and has recently bagged two goals and an assist from “the previous two matches“ across all competitions. 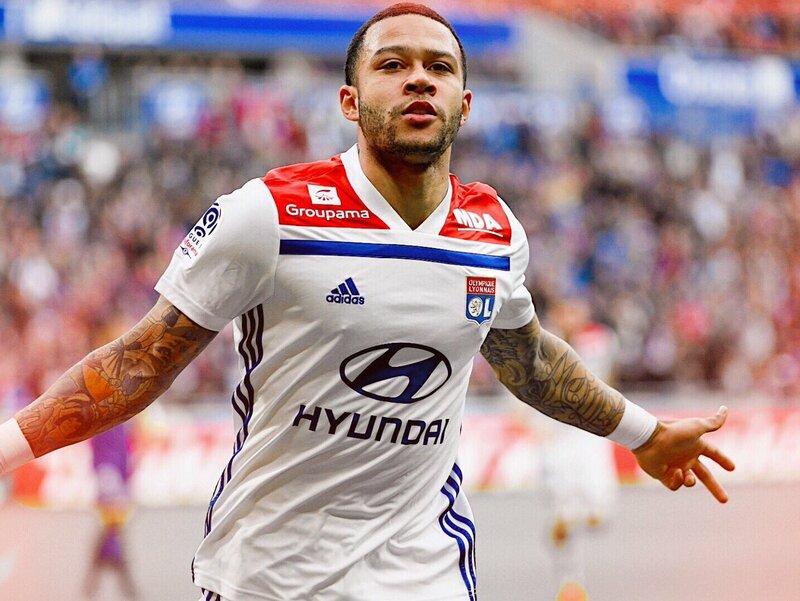 Lyon are scheduled to face Strasbourg on the road during the weekend’s league meeting and the game could witness Depay take up a bench role, given the Champions League clash against Barcelona ahead. Les Gones managed to do tremendously well by playing out a 0-0 draw during the first leg of the round of 16 clash but they face a stiffer test at the Camp Nou, where the Blaugrana have barely succumbed to defeats.